Please select a size. UK 3 - In StockUK 4 - Low StockUK 5 - In StockUK 6 - In StockUK 7 - In StockUK 8 - Low Stock Please select a size. 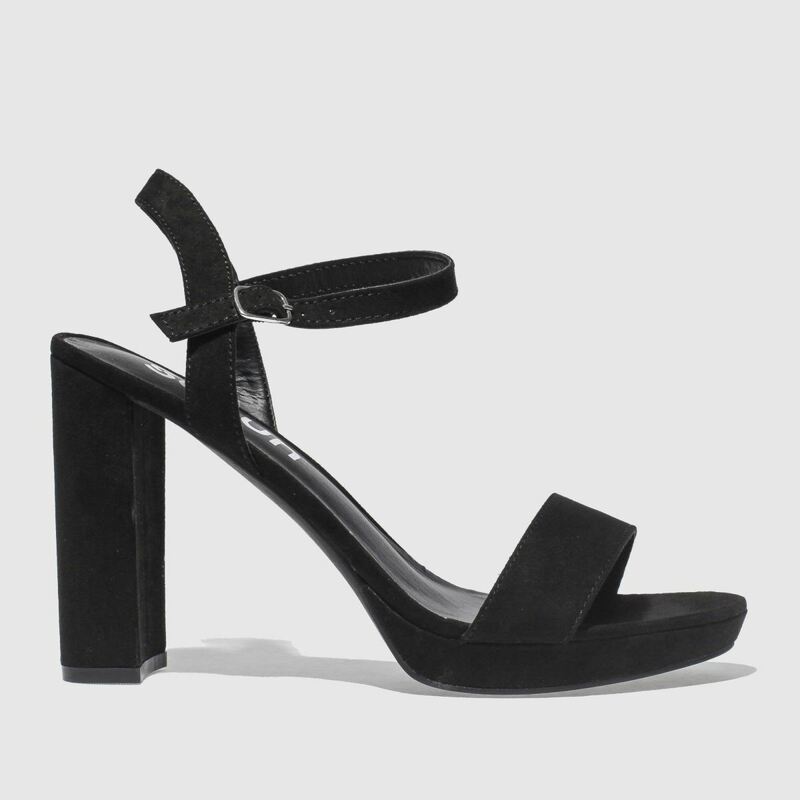 The only heel you'll need this season, the Miraculous from schuh is versatile enough to take on any outfit you're planning. 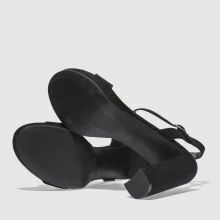 This black man-made profile features a foot strap and buckled ankle strap for adjustable wear while an 11cm block heel completes.